Both shows are up, Zeitgeist in Pioneer Square, Seattle till the end of first week in June 2018, and Foundry Vineyards till the end of July 2018. How do I explain the stake in the ground that each body of world holds within its self. The power of being alone while maintaining all of my being. The power of creating my very own magical realism. What more could I want, but to keep on going! Try and catch me if you can. 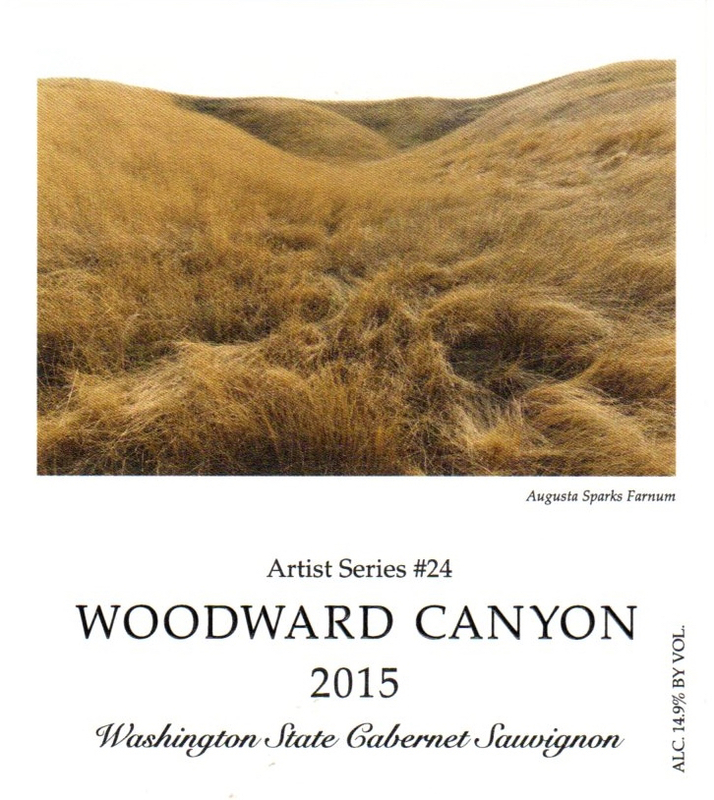 I would love to talk about these projects and how they are fed by the surreal work I am building for Woodward Canyon. Oh yeah, did I tell you? I am their girl.